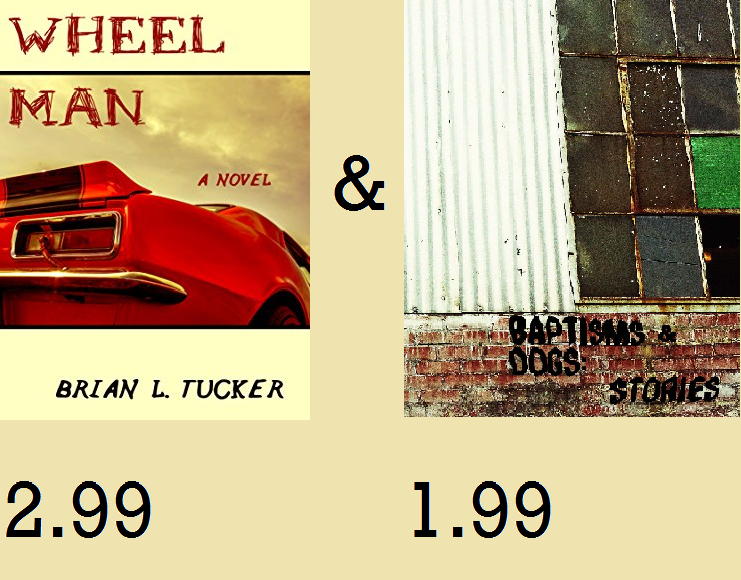 WHEELMAN & BAPTISMS & DOGS on sale NOW! Get a copy for your e-reader or for someone else’s. Get both for just $5. And stay tuned for more updates about my newest novel, SWIMMING THE ECHO, out 5.30.2017. One-Year Anniversary of “Baptisms & Dogs: Stories”! !